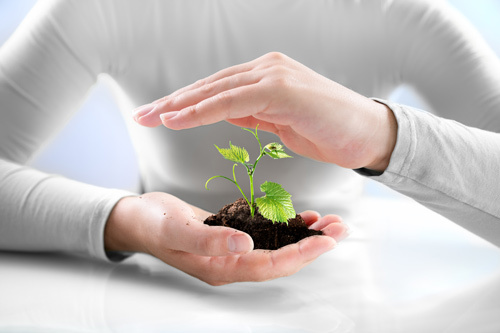 It can feel hard to justify life insurance as a necessity when you are young. While you may feel like you are healthy now and putting off life insurance can wait, there are many benefits associated with purchasing insurance at a young age because it can provide countless benefits. If you are looking for the best life insurance quotes possible, the expert insurance brokers at Anchor Financial Group are here to help find the perfect plan for you. 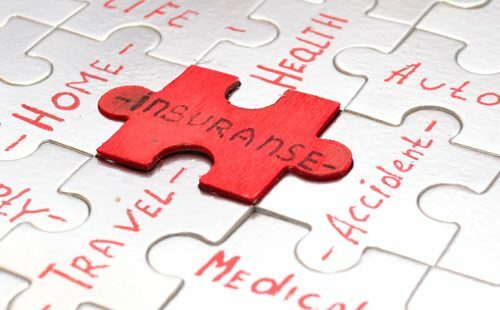 With the wide variety of life insurance plans available, choosing the right one for your specific needs can seem daunting. As a respected and knowledgeable brokerage firm in Tulsa, Anchor Financial Group can help you determine which plan most closely meets your needs. We have access to many different plan options at an affordable price, giving you the peace of mind you are looking for without the added financial stress. 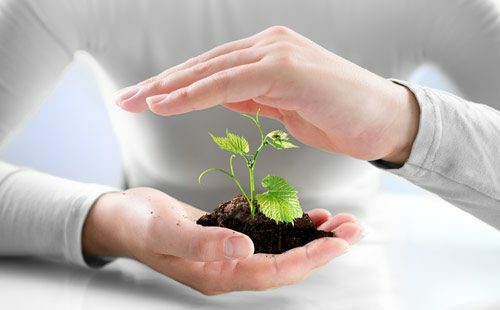 Term life insurance is designed to provide coverage throughout a relevant term at a fixed rate. 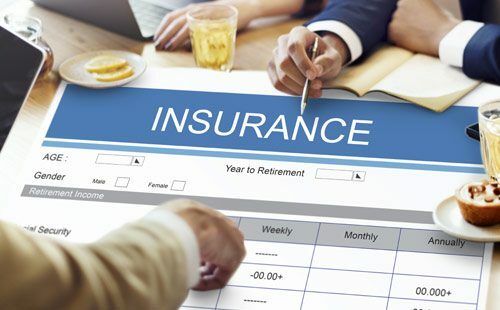 Once that term expires, the life insurance policy is no longer guaranteed and a new policy must be obtained with different conditions or fees. However, because these policies are term-based, they are often the least expensive way to ensure a substantial death benefit for your beneficiaries. As a policy that lasts the duration of a lifetime, whole life insurance provides a guaranteed policy provided premiums are paid until the maturity date. For this reason, the premiums for whole life insurance will typically be much higher than term life insurance. Before signing a whole life insurance policy, you will be given the stated face amount of your death benefit. 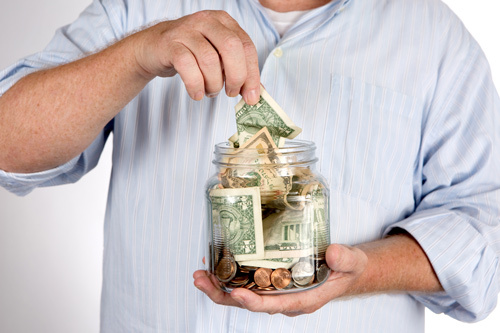 Unlike the previously mentioned policies, universal life insurance is designed to be a cash value life insurance plan. 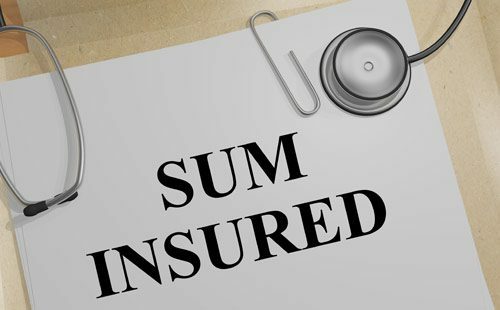 Excess premium payments that are above the current insurance costs are added to the policy as a cash value. These cash value will then be credited each month with interest to pay for policy charges or other fees. As a type of permanent life insurance, variable life insurance builds a cash value that can be invested into a variety of separate accounts. 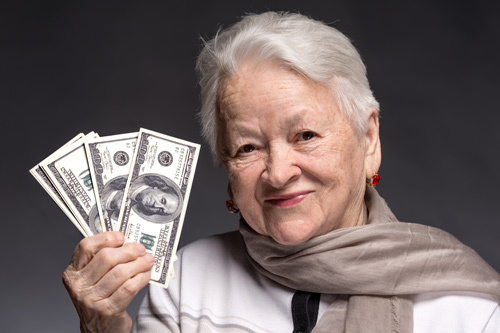 As long as you have sufficient cash value to pay the insurance policy costs, variable life insurance has no endowment age and death benefits will be disbursed. This is a key advantage over the traditional whole life insurance policy. Indexed universal life insurance allows the policyholder to contribute funds to a fixed account or equity index account like the S&P 500®. 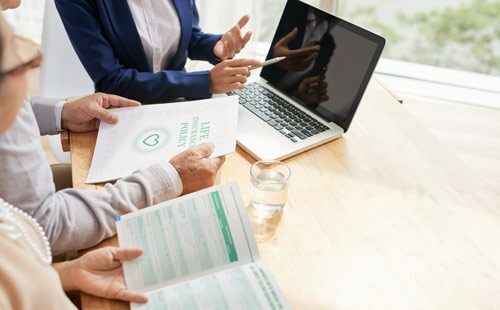 While indexed universal life insurance can be volatile depending on the current market index, these policies still tend to be less risky than variable universal life insurance. This is attributed primarily to the fact that no money is being invested in equity positions.